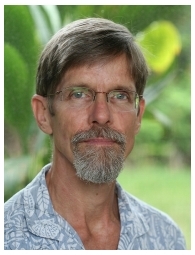 Clear Englebert is a feng shui author who consults in Hawaii and worldwide. 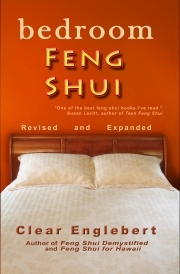 I believe in the transformative power of feng shui. I've seen it happen so many times. Your home can be working for you or against you.